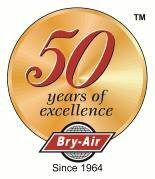 On February 12, Bry-Air held its All-Company Review of 2014, our 50th year in business. Its official, 2014 was a record year with both orders and sales up dramatically from 2013 and reaching record levels. Not to be outdone, the Manufacturing Team accomplished record efficiency improvements. Perhaps the most satisfying accomplishment is that our delivered quality continued to improve and reached world-class levels as warranty cost for the entire year were also at a historic low, well below forecast. We enter 2015 with clear focus on continuous improvement in all facets of our business and a passion for providing our customers with a WOW Customer Experience. 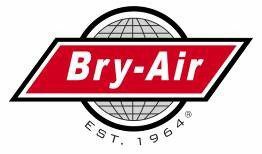 Bry-Air is growing due to our success while offering long rewarding careers for all our associates, without whom none of these achievements would be possible.